HomeBonfire BlogThe Witching Now Available on VOD! What an unbelievable day! Today, our newest anthology film, that we produced with the fine folks at Ruthless Studios and Dread Central, was released on VOD platforms. 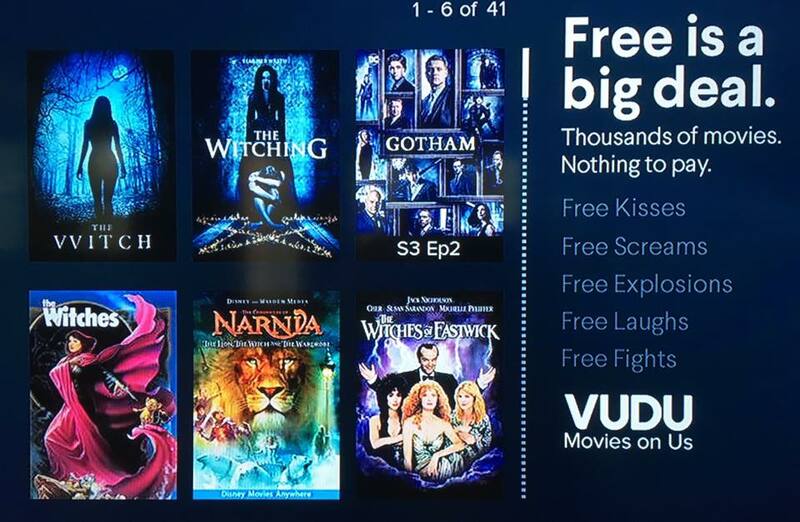 Subscribers to Amazon Prime can now view the film free of charge with their regular subscription. The film is also available for rental and/or purchase on iTunes, VUDU, and Google Play.Look for a physical release in Spring of 2017. 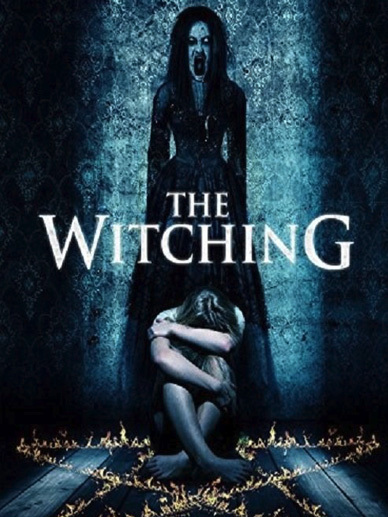 ‘The Witching’ is now available on VUDU.